DACA has been used by so many children who were brought to the United States when they were very young. Through no fault of their own, they have grown up knowing this country and no other. They have gone to school, made friends, worked and otherwise been raised as an American. In many cases, they have United States citizen spouses, brothers, sisters, aunts, uncles and more. But, they are deportable for the simple fact that they were brought to the U.S. without authorization when they were children. 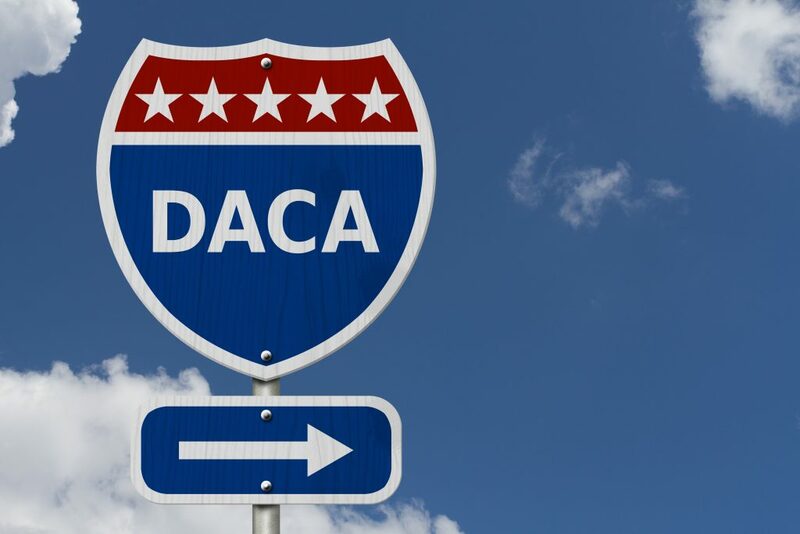 DACA serves as a bandaid allowing the person to stay in the U.S. temporarily. Many times, while here on DACA, the person may be able to obtain lawful status through marriage to a United States citizen. Unfortunately, some people have become ineligible for DACA because they made one mistake. Because DACA is discretionary, any criminal conviction could result in denial of a DACA application. The application will be denied if you have any felony conviction, any significant misdemeanor conviction, or three or more other misdemeanors. DUI is a significant misdemeanor for DACA purposes. That means, if you otherwise qualify for DACA and have led a stellar life, but you were convicted of DUI, you will be ineligible for DACA. Jorge Matadamas found this out the hard way. The focus of a story by CNN, Jorge Matadamas is a 23 year old Mexican citizen who was brought into the United States when he was 4 years old. He lived in the U.S. ever since. He has a United States citizen wife, two United States citizen brothers, and he was granted DACA. Unfortunately, one night, Jorge was arrested and convicted of DUI. He was picked up by ICE and deported, despite DACA. More likely than not, Jorge pled guilty to the DUI without consulting with an immigration attorney. 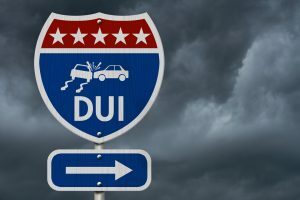 Like so many other people, he probably thought that a DUI conviction would not affect him because he was a good person with no prior record, he had U.S. citizen immediate relatives and he had been in the U.S. for so long. Unfortunately, none of those positive qualities are considered when it comes to DACA. If you have a DUI conviction, any other felony or significant misdemeanor conviction, or three misdemeanor convictions of any kind, you are ineligible for DACA. 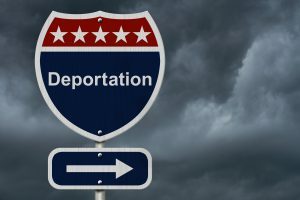 If you have any of these convictions and are otherwise eligible for DACA, contact a criminal attorney to see if they can go back and reopen the criminal case. If you have a pending criminal case, talk to an immigration attorney before you plead guilty or no contest. You can read about Jorge’s story on CNN here.